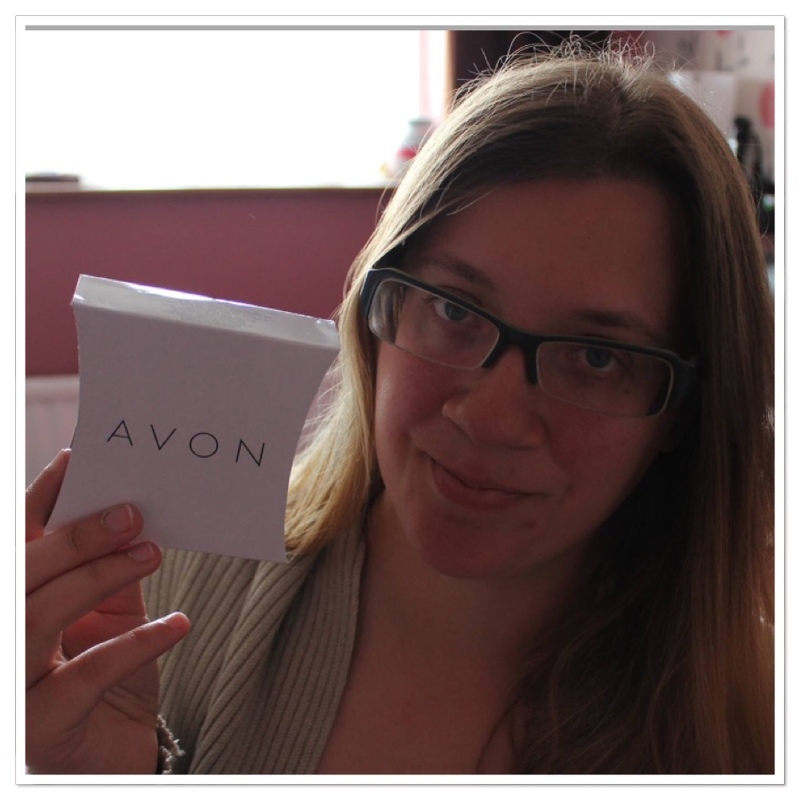 Hi Guys, this is all about me joining Avon. If you read my last blog post you know already that I started Avon to help Little Miss P get a bit of extra cash for her drama lessons. If you haven't read that blog post I will leave the link here for you. A lady came round and she was very nice indeed, but I think she was trying to get to sales to get more money for herself, but I suppose it's her job too. Summer and I need to sell about £100-£120 a month, or every three weeks in this case, and that will give us about £20 cash and that's all she needs for drama. So first of all we are only doing family and friends, we have handed out about 10 brochures I think or something like that, maybe less, and made orders of about £120, so we did get to our £20 mark. We have to pay an admin fee this month and that is £10 and also the next campaign we have to pay another £6 for admin. But that's fine as we will probably make another hundred pounds again, well at least £85 anyway. Seven separate people made an order and I was one of them, two of our neighbours did, my mum dad and my mother-in-law did, also two of Mr P's work colleagues did... So far so good. I've put all my orders in online and now I just have to wait for them to turn up, give them out, wait for the new books and get the money for them. I'm going to give it a year and see how we do at it. If it gives us that £20 extra month we'll keep doing it, if not then we will just stop.